There are reasons why I’m not an astronaut. 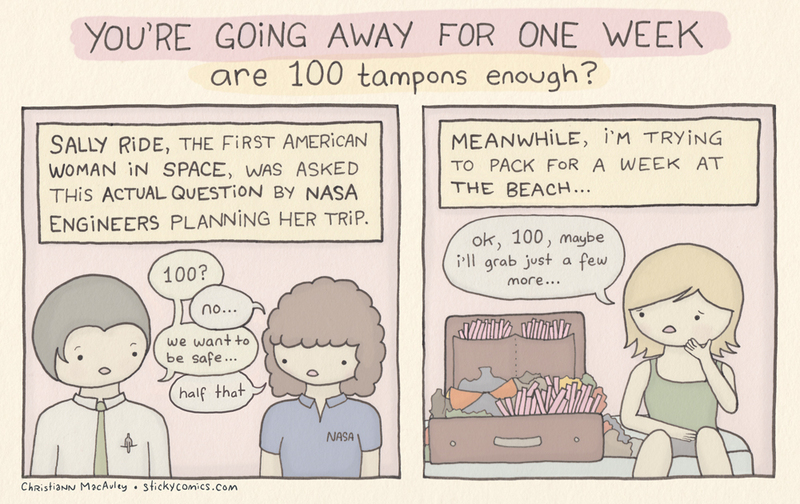 Originally appeared in my Cosmopolitan weekly. You can get prints of this on my GoComics page!